August 4 is being celebrated as the day of the signing of the law "On the National Police" by the president of Ukraine. On December 10, 2015, Ukrainian President Petro Poroshenko signed a decree on the celebration of National Police Day. "From 2016, this holiday will be celebrated on August 4 – on the day of the signing of the law "On the National Police" by the president of Ukraine. The Day of Militia will no longer be celebrated in Ukraine," the decree stated. 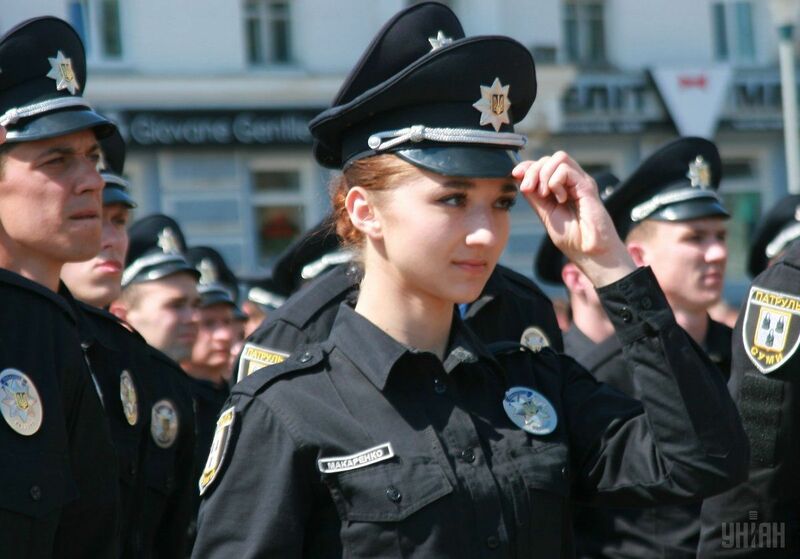 "Our police are a symbol of irreversible changes in Ukraine! Happy holiday law enforcement officers!" Ukrainian President Petro Poroshenko said in his congratulations to police officers. "I congratulate the Ukrainian police officers on the Day of the National Police of Ukraine! You are always on guard ensuring justice and security for Ukrainian citizens. Today, the National Police are functioning in more than 32 cities and towns and I believe that it is the absolute right way forward towards the destruction of the old and corrupt system!" Ukrainian Prime Minister Volodymyr Groysman wrote on Facebook.